The cheapest way to drive a massive audience from India (95% guaranteed) to your content! 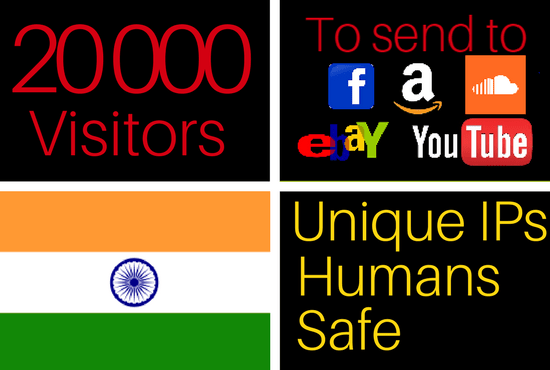 20k traffic visitors from India to your website is ranked 5 out of 5. Based on 5 user reviews.